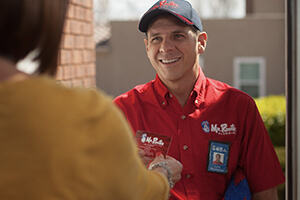 Mr Rooter sent Jason Bolding, and he was awesome! He was quick and it did not take him long at all. THANK YOU!! !